Topaz takes the spotlight on Brilliance.com’s birthstone infographic for the month of November. 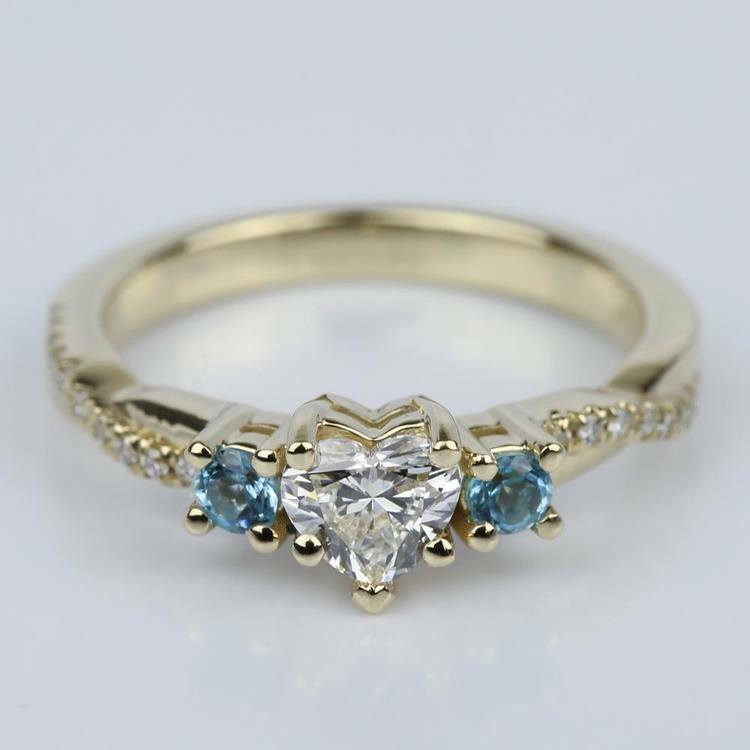 Here, we highlight an array of interesting facts about this gemstone which has remained a popular choice among jewelry aficionados. 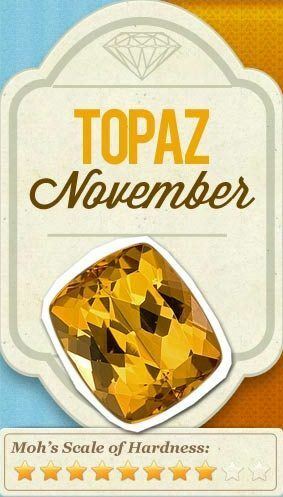 From its enduring legends to its healing properties, ideal usage to the names of famous celebrities who share it as their birthstone, this infographic has everything you need to know about Topaz, the November birthstone.